Thank you to the Washington Tourism Development Authority for hosting my husband and I this past weekend for the Ideal Couples Getaway To Washington, North Carolina. Getting away as a couple is so important, especially once you have kids. 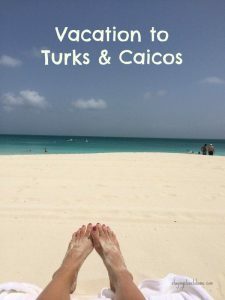 My husband and I view traveling alone as date and a reminder of why we got married in the first place. 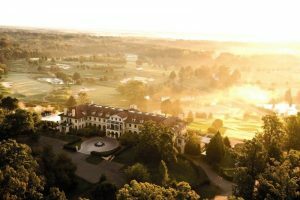 Washington, NC is only 3 hours from Richmond, VA and is part of the Inner Banks. Spending 24 ours away from the kids to explore a quaint coastal town is just what the doctor ordered after my ACL surgery. 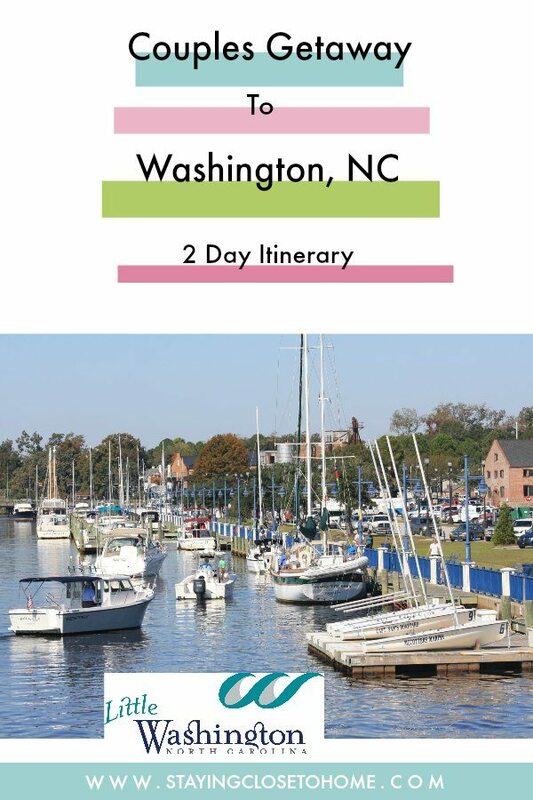 With help of the Washington Tourism Group, we have the perfect itinerary to explore Washington, NC in 24 hours and see most of it. Obviously, there is more to explore but with our time restraints with the sitter, this is what we could accomplish. Upon arriving into town, around lunch time, we headed to Rachel K’s Bakery where I knew this was going to be tasty by the large displays of baked goods. What first appears as a coffee shop is actually a wonderful place to grab a quick lunch before hitting all the stores on Main Street. The lunch menu consisted of soups, salads, and sandwiches with a choice of homemade bread. 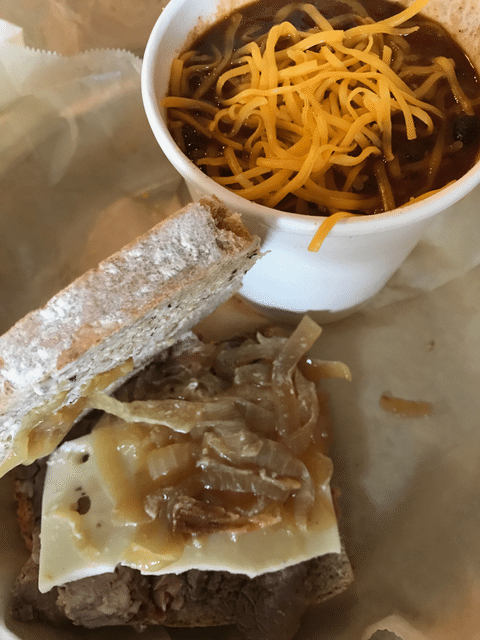 I tried the vegetarian Chili and half of the roast beef sandwich, one of their signature dishes. My husband tackled the chicken salad on a croissant and an M&M cookie. Of course, they have several tea and coffee options too. 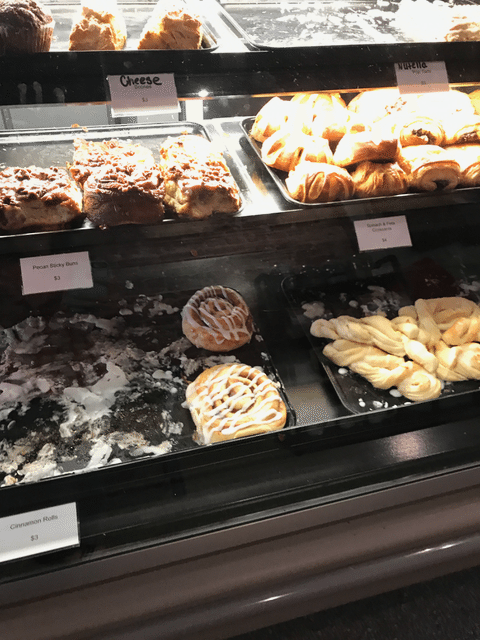 We did not try them, but the cinnamon buns were the size of a small plate. My daughter would have gone crazy. 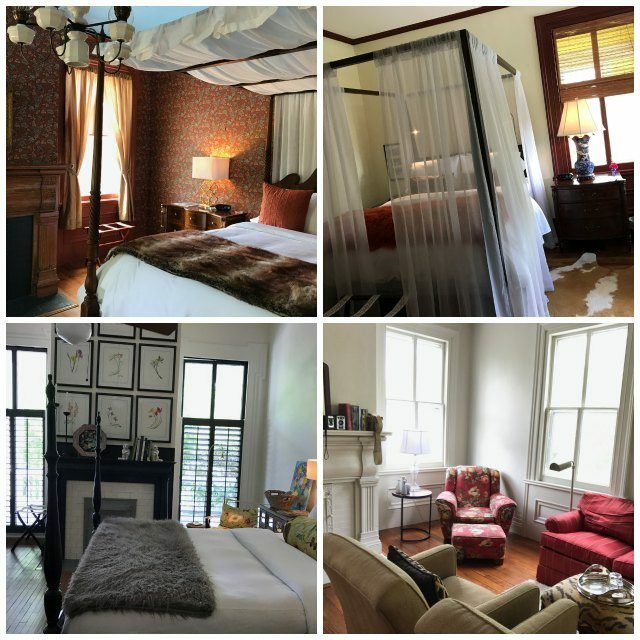 After window shopping at many antique shops, we decided to check into the Elmwood 1820 Bed and Breakfast. We pulled up to the most beautiful home and could not wait to get inside. 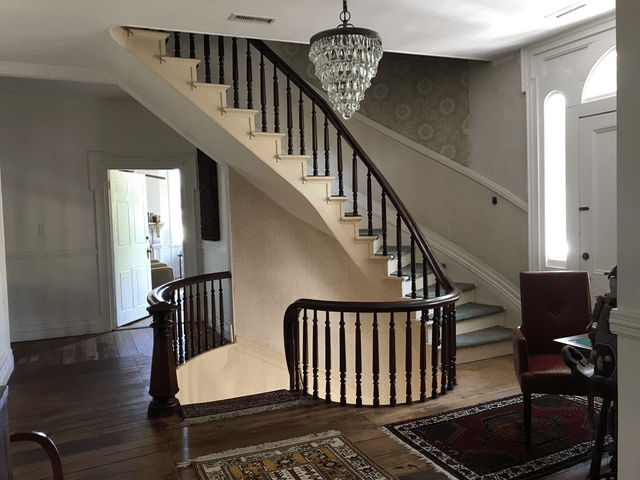 From the moment we walked into the B&B, owners Richard and John were welcoming and gave us a tour of the property. I was able to grab some shots of the 5 uniquely decorated guests rooms. The home is full of natural light and interesting pieces from around the world, you could spend hours just looking at their decor and hearing the history of these pieces. 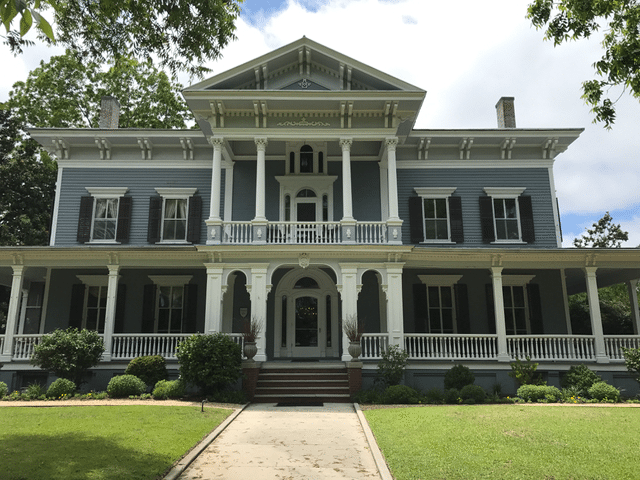 The Elmwood is located less than a mile from downtown. It is an easy and beautiful walk looking at all the amazing homes along the way. We are not the sit and relax couple, so the exploration of the Elmwood would have to wait, we grabbed our hats and sunscreen and headed to Inner Banks Outfitters to rent some kayaks. 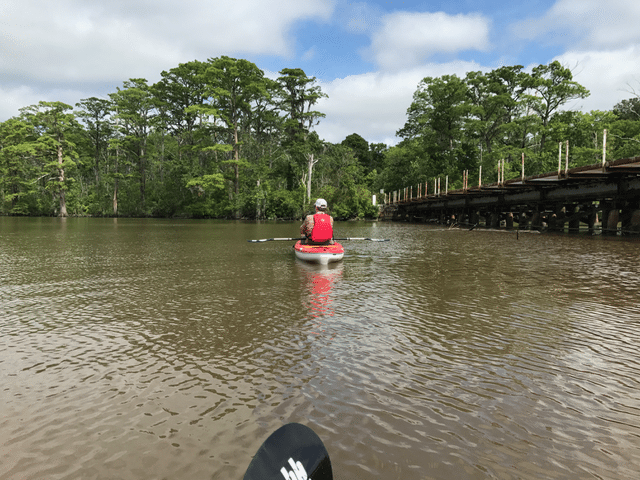 The Pamlico is full of small creeks and tributaries where we saw lots of snapping turtles and birds. It was so quiet and peaceful, yet a chance to get some great exercise too. My husband attempted to fish off his kayak but did not have the correct rig. He didn’t seem to care, that was not the purpose of this trip just an extra bonus. 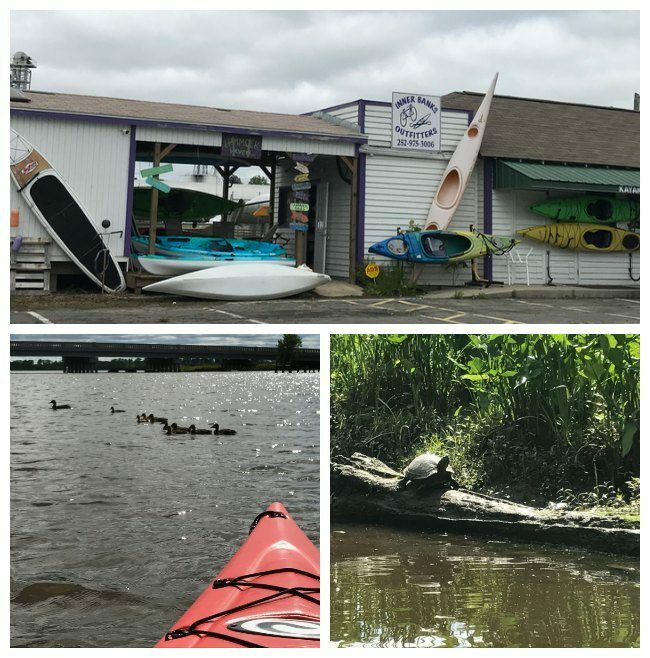 The folks at the Inner Banks Outfitters also rent SUPs and bikes if kayaking is not your thing. There ix also plenty of shops and a waterfront boardwalk to keep you busy if that is more your pace. 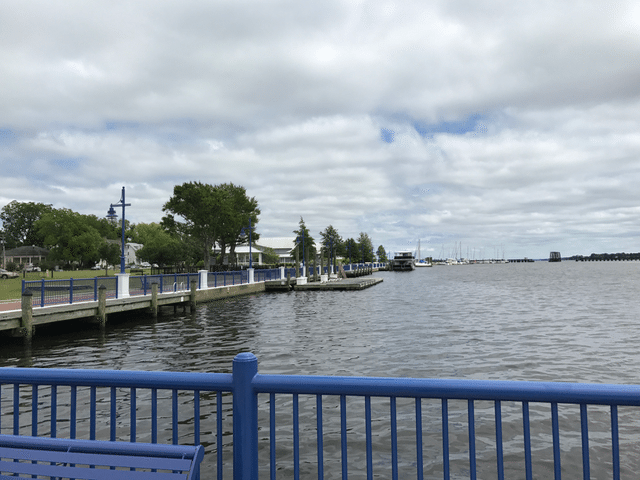 We did not have time but many people talked about the North Carolina Estuarium as a must see when visiting Washington, NC. 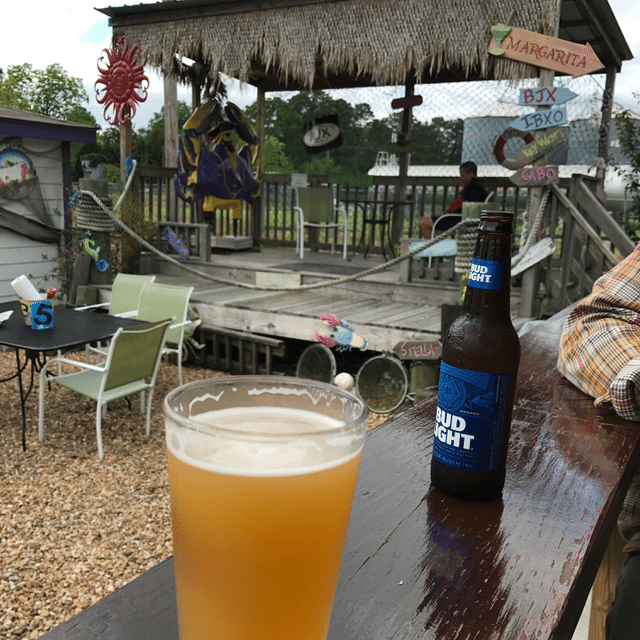 Of course, once you return from your adventure on the water, head next door to Backwater Jack’s Tiki Bar and Grill. It is only open during the spring and summer but the locals all flock here for great food and beverage. Legend has it that Jimmy Buffet hangs here when he is in town! That must be why they were playing his music in the background. Bring Cash, Jack’s does not take credit cards but you do feel you are in topical setting. When headed back to Elmwood 1820 to get ready for dinner and they were hosting a happy hour for their guests. 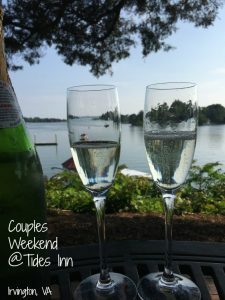 Be sure to grab a glass of wine or beer and sit in any of the inviting meeting rooms or take a sit on the wrap around porch. Since the weather was lovely, we opted to go outside and enjoy the scenery and listen to the fountains. 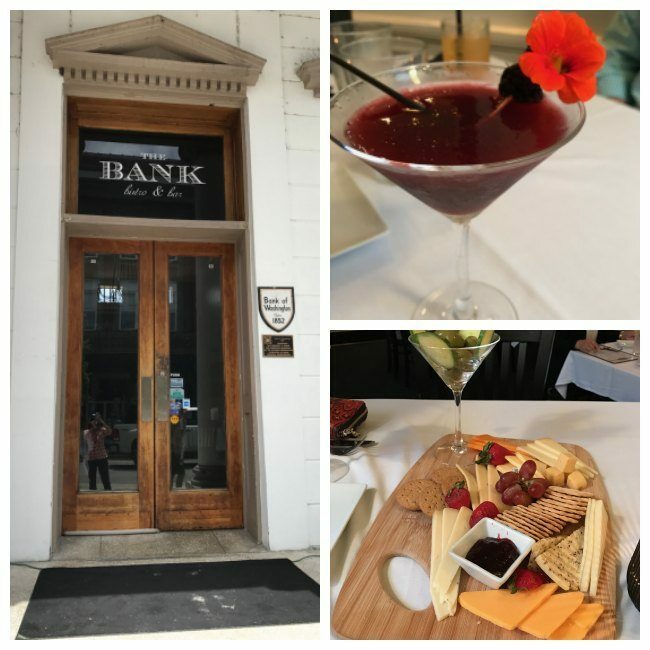 Dinner was back downtown at The Bank Bistro and Bar. You can guess, it is located in the historically beautiful BANK OF WASHINGTON that was built in 1852. The menu featured fun spring themed cocktails and local southern delicacies. We started the night with their cheese tray but had no idea how large this was! This is a quaint dinner location and they really don’t try to rush you out the door as they allow you to sit and enjoy your meal. Id you are in a hurry to get somewhere, maybe tell them or choose another location. We headed back to the Elmwood after an adventurous day and enjoyed a night cap on the porch once again. Just head downstair of the Elmwood 182o for homemade biscuits and a delicious meal. Fresh coffee is available starting at 7 am and breakfast is served at 9 am. 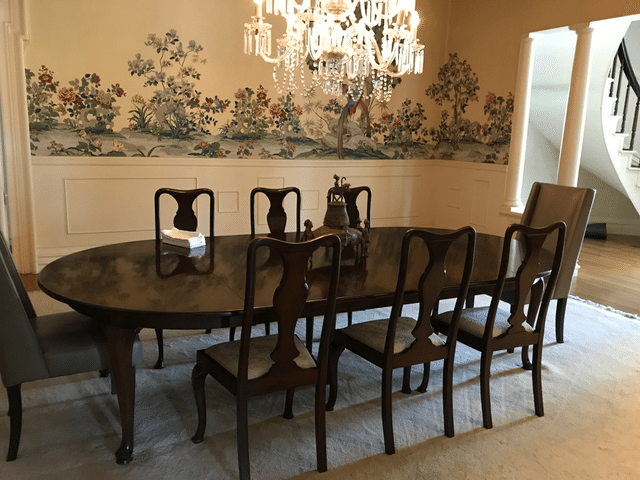 It is a communal table so you get to meet the other guests as well. It really felt like we were visiting friends and not staying at a hotel. The weather on Sunday in Washington, North Carolina was amazing and I wish I could have gone back on the water. Since the sitter had to leave early Sunday, we had to leave Washington NC after breakfast. 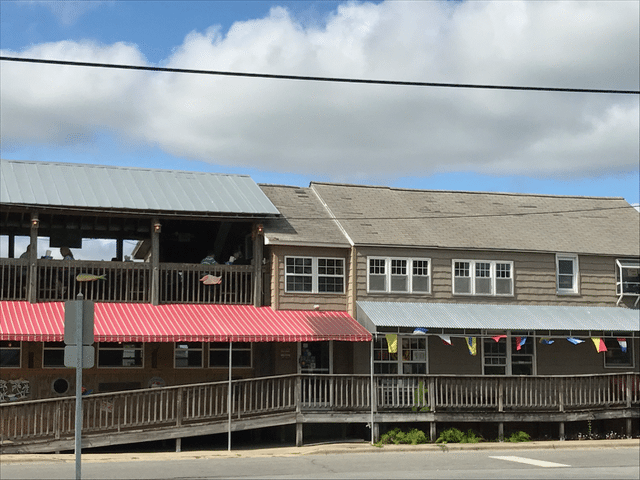 It was so exciting to explore a quaint coastal town that has so much to offer. The town is developing and I am sure that by the next visit, there will even be more shops and restaurants to explore. I hadn’t given North Carolina consideration for our next vacation. However, it looks like it’d be the perfect place for hubby and me to get away. 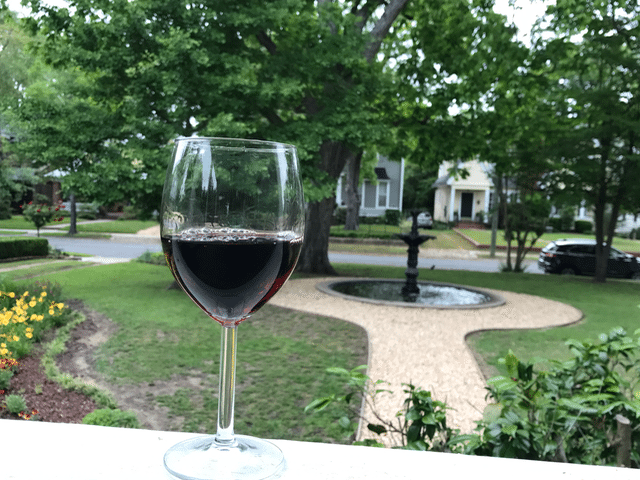 its so important to get out without the kids once in awhile and push the guilt away. Oh I need this getaway for myself. Future hubby better take note. For now, I think a solo one will do.